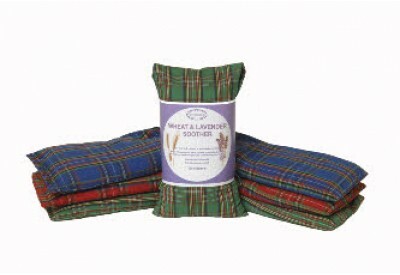 Coronation Wheat & Lavender Soother Bags can be heated for 2 minutes in a domestic microwave and help with aches and pains. The soother bags can help with arthritis, lumbago, rheumatism, menstrual pain and a variety of sports injuries. 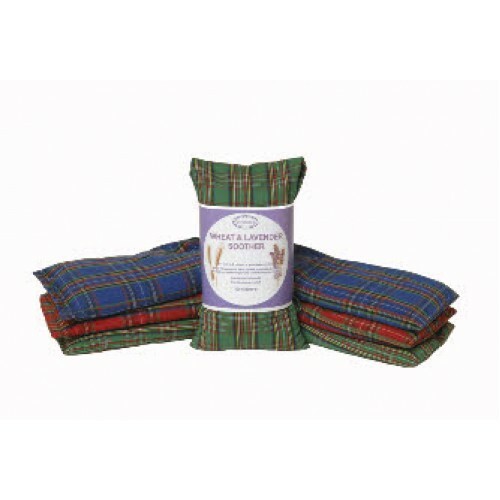 The bags can be used hot or cold and provide hours of relief.